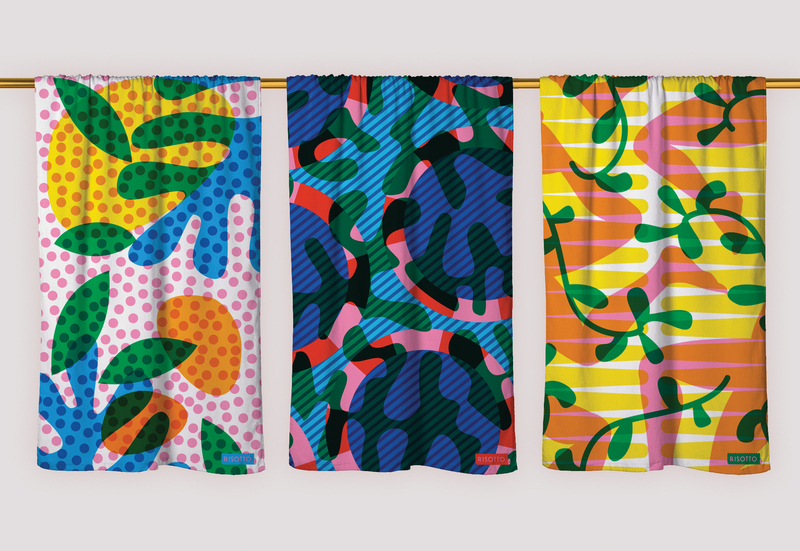 Glasgow based designer, Gabriella Marcella, founder and director of RISOTTO, was commissioned to design and produce a set of tropical beach towels. Each is intended to be a vibrant poolside companion: there are three exclusive designs to choose from that will add a distinctive touch to your beach presence. The RISOTTO house style is notoriously bold and playful and can be seen across the limited edition products that emerge seasonally through the studio; from pick’n’mix stationery sets, to graphic tees and geometric art prints, all bursting with vibrant colour and pattern. As the leading risograph specialist in Scotland, RISOTTO works across bespoke stationery, print promotion, publications and artists editions. The studio regularly facilitates print for leading arts organisations, bands and brands, including Dr Martens and Franz Ferdinand. The Glasgow based print studio and stationery company led by Gabriella has an ever expanding online shop whose products are shipped worldwide. Their in-house production allows craftsmanship to be celebrated along with their love for detail; building an environmentally conscious, community-focused business along the way. Gabriella Marcella is a designer and the founder of RISOTTO; a risograph print studio and stationery company based in Glasgow. Bold colour, and playful patterns are at the root of all works; with projects ranging from product collaborations, to exhibition design, as well as public and private art commissions. 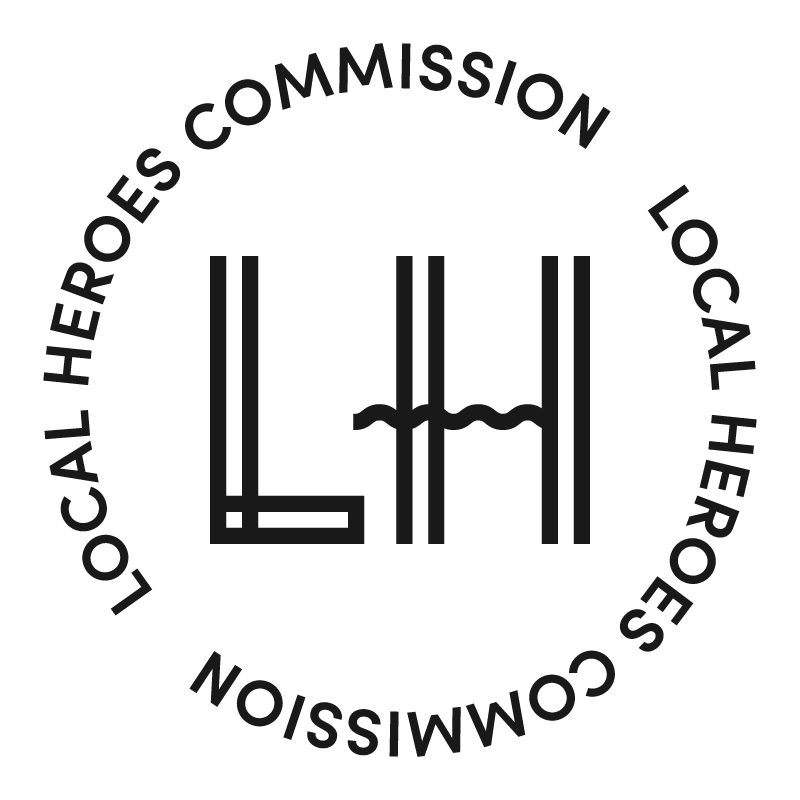 She has exhibited internationally and has most notably designed for brands such as Urban Outfitters, Stussy, Dr Martens, Puma, Liberty London & Bloomberg. She is currently based at the Jan Van Eyck Academie; a post-academic institute for research and production in fine art, design and art theory.